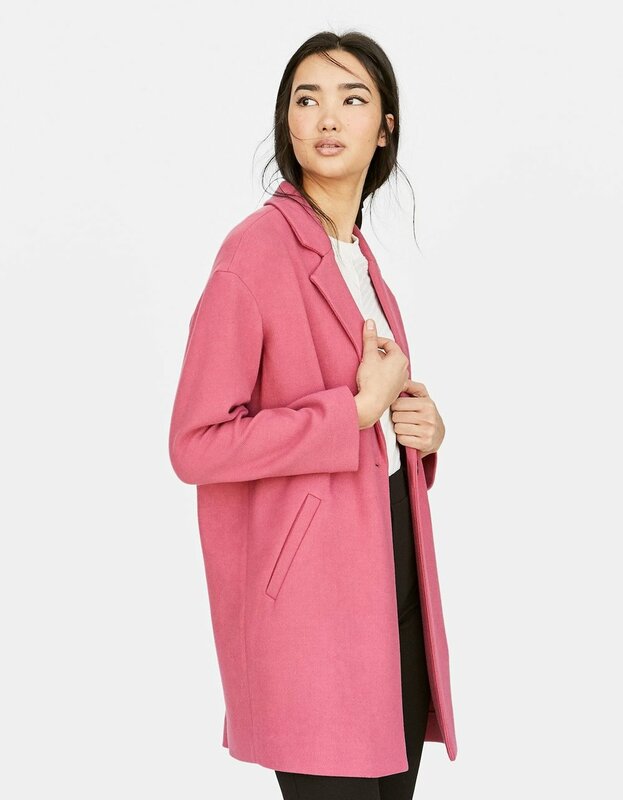 Coats to goodbye the winter! I see the -SUN-light heading soon with a new season!! Winter is coming to the end and to say goodbye to this cold weather in a fashionable way, I decided to pull out my selection of cool and stylish coats that you can even wear to transition into spring. UNA NUEVA TEMPORADA SE APROXIMA Y EL INVIERNO ESTA LLEGANDO A SU FIN ASÍ QUE ES MOMENTO DE DECIRLE ADIÓS AL FRÍO CON EL MUCHO ESTILO. POR ESO DECIDÍ COMPARTIRLES MI SELECCIÓN DE LOS ABRIGOS MÁS COOL QUE INCLUSO PODRÁS USAR EN PRIMAVERA. Any color, as long as is PLAID! Knitted pieces always last more than a season on the closet! ¡Las piezas bordadas siempre estarán con nosotros más de una temporada! Hunt that fabric that will make you pop! ¡Busca texturas que te hagan destacar! And if they are oversized in a solid color, BETTER! Abrigos oversized con un estilo minimalista. Y si son en colores sólidos ¡MUCHO MEJOR! For the ones who need the style at the office! Hope this give you a refresh on wardrobe ideas to keep up with the rest of the season!!! Stay warm Fashion Topic family! ¡A cubrirnos del frío familia!